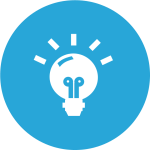 Do you need a mentor to guide you to a more profitable online business or to brainstorm turning your knowledge into digital products or to troubleshoot a technical problem? You’d be amazed at how much we could accomplish in as little as 15 minutes! A long-term commitment is NOT required. 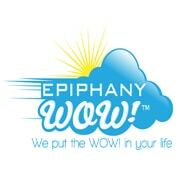 Epiphany WOW® is a registered brand of Christine Cobb Marketing. We manufacturer and distribute products that put the Wow in your life!